Google Docs is incredibly useful for working on group projects. The application allows users to access a common file, read, write and even make changes to it. This file is then saved at the Google server so that it can be viewed by all other intended users. By default, the files and documents are stored in Google Docs, but they can also be saved on a user’s personal computer. The file types supported by this application include word processing files, spreadsheets and presentations. Another great thing about Google Docs is that it is free for all users, whether they have a Gmail account or not. All the services provided by Google Docs are absolutely free, in comparison to other document sharing applications that require fees. The application allows users to create projects. While creating a project, users can choose the file type and can also add other users who shall be permitted to access the document. Access privileges can be customized. For example, some users can be allowed to only read the document, while others can be allowed to make full amendments to the project. First of all, the user needs to create an account on the Google Docs website (docs.google.com). A working email address will be required for creating an account. The email address does not necessarily need to be a Gmail address. Once the account is created, the next step is to login. A welcome page shall appear and there the user can click on the ‘New Document’ button and open a new document. This document, as mentioned above, can be a word processing document, spreadsheet or a presentation. The user can choose the file type based on his/her requirements. The document can be edited in the same way you edit MS Office documents. The next step is to add a list of users who will be accessing the document. At the top right corner of the screen, there is a button labeled ‘Collaborate’. Once it is clicked, a form appears asking for the email addresses of the users whom you want to grant permission. With Google Docs, every document can have a group of members who can access the document online. All the members of the group are sent an email that contains a link to the document. 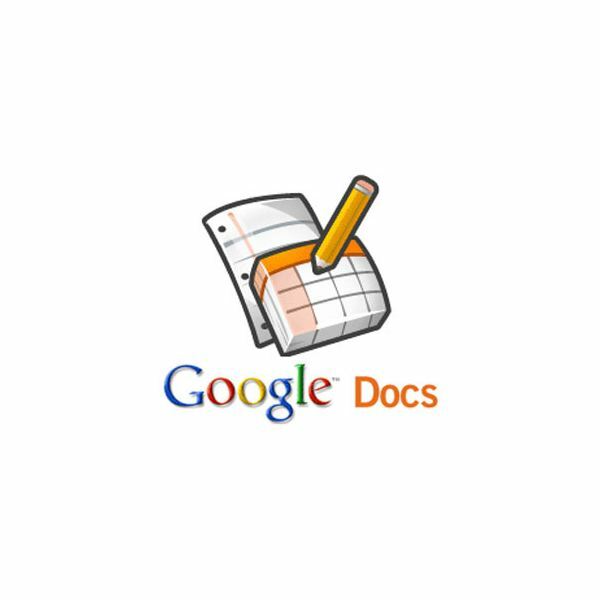 Mobile Google Docs are also available for users who want to share these documents on mobile devices. This is how Google Docs makes it easy to share documents and work mutually and simultaneously.